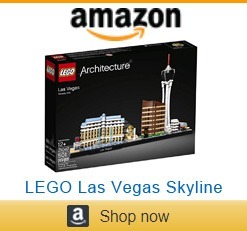 We get that, for many, Las Vegas is a family destination. So, what’s one to do with kids, then? 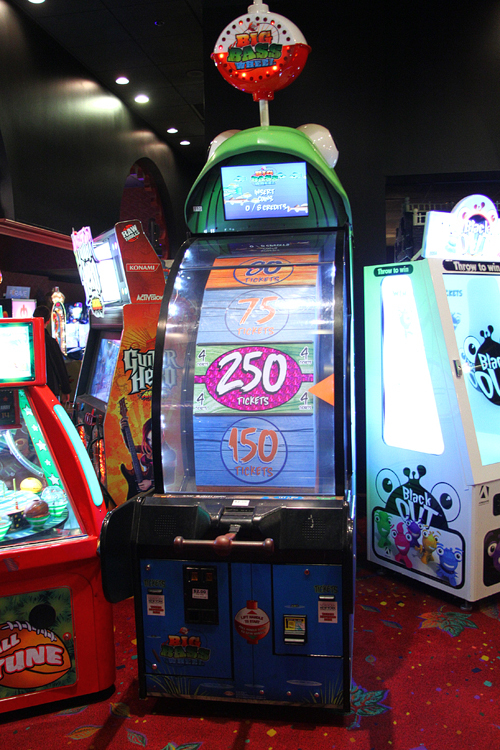 Casinos have long understood the demand for diversions for kids, and accordingly, many have video arcades. 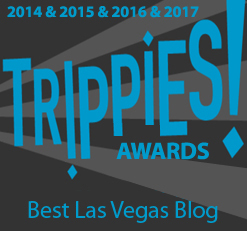 This is where Las Vegas starts to get a little creepy. Why? 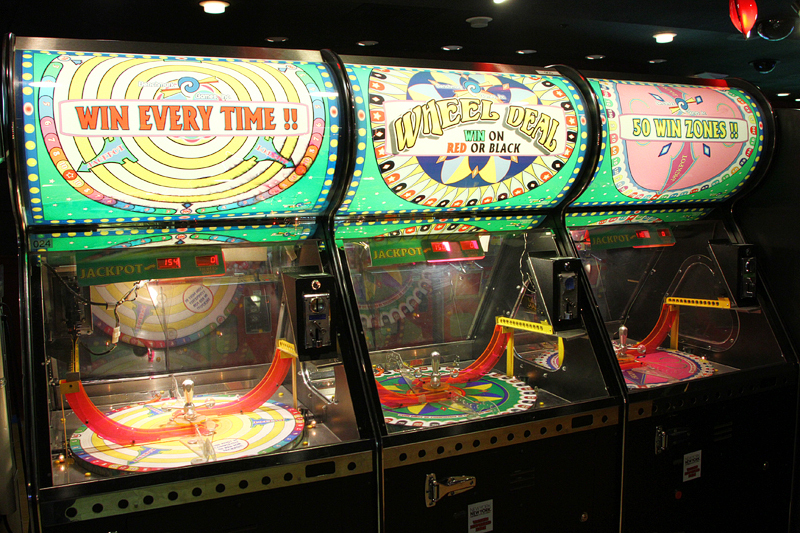 Have you visited a casino video arcade lately? Thought you were in a casino for a second, didn’t you? Nope, casino arcade. 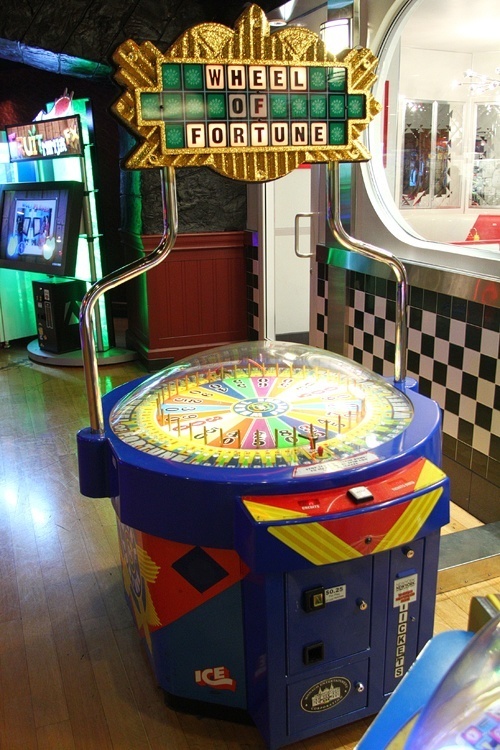 Whether intentional or not, casino arcades are filled with games strikingly similar to casino games, both in appearance and in the way the games are played. Put money in, spin a wheel, get a prize based upon luck. 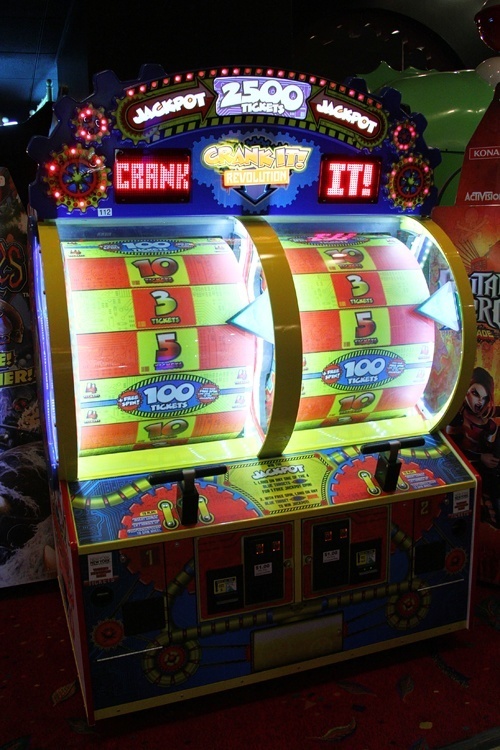 Arcade games may pay in tickets rather than cash (the tickets are then traded for merchandise), but the difference is a subtle one. 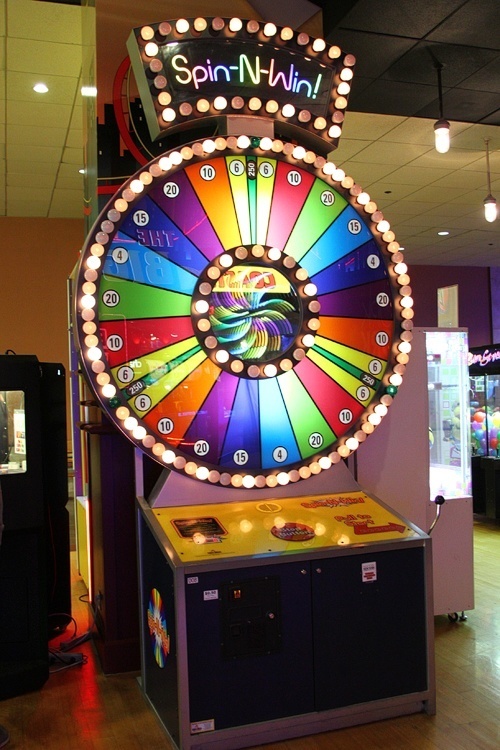 Arcade game or casino Big Six wheel? 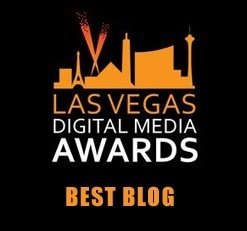 These same casinos espousing a public commitment to responsible gaming are at the same time providing games indistinguishable from their casino counterparts. Starting to see a pattern here? 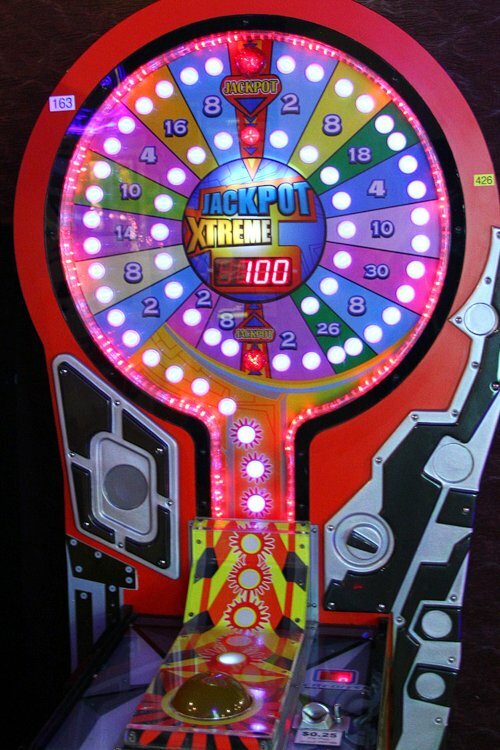 The word “jackpot” seems vaguely familiar. Conspiracy theorists might assert these games are training kids to be future gamblers. Even if they’re not, a fine line is being walked here. These kids aren’t in an arcade. They’re in a casino. Security does a good job of ensuring this doesn’t happen very often, but it does happen. 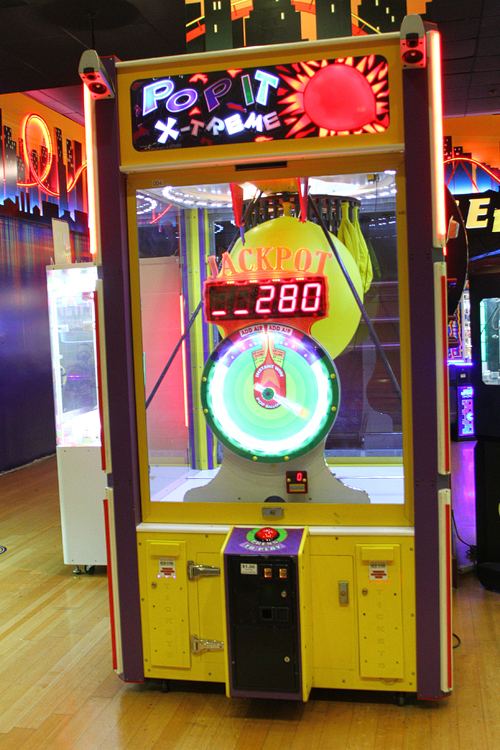 Are casino arcades good clean fun, like the kind you can find at any Chuck E. Cheese? 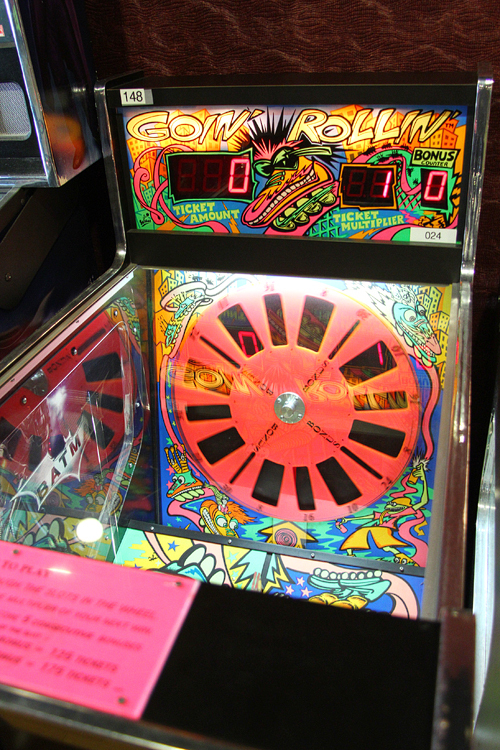 (It should be noted Chuck E. Cheese has been accused of providing “casino-style gambling devices” to children from time to time.) Or is something more insidious afoot? 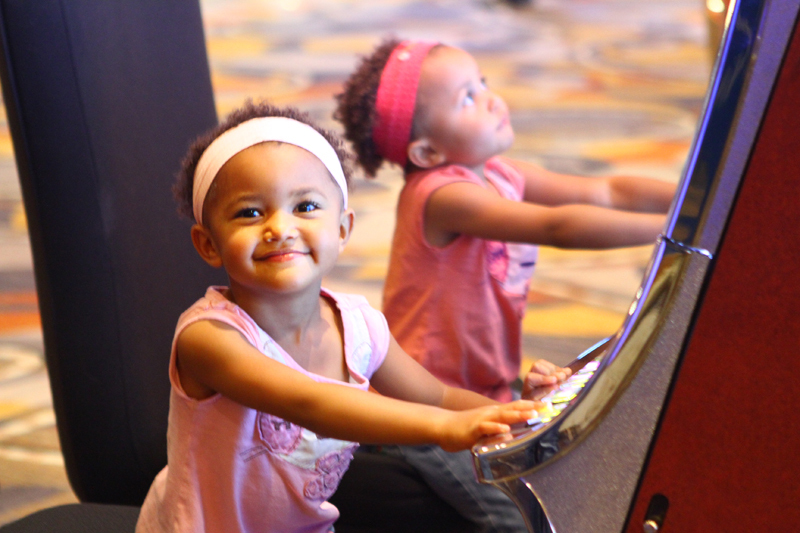 Are kids being groomed to be future casino customers? 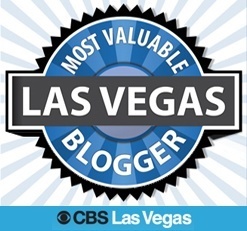 This entry was posted in Las Vegas, Las Vegas WTF, Things to Do in Las Vegas on January 27, 2014 by Scott Roeben. 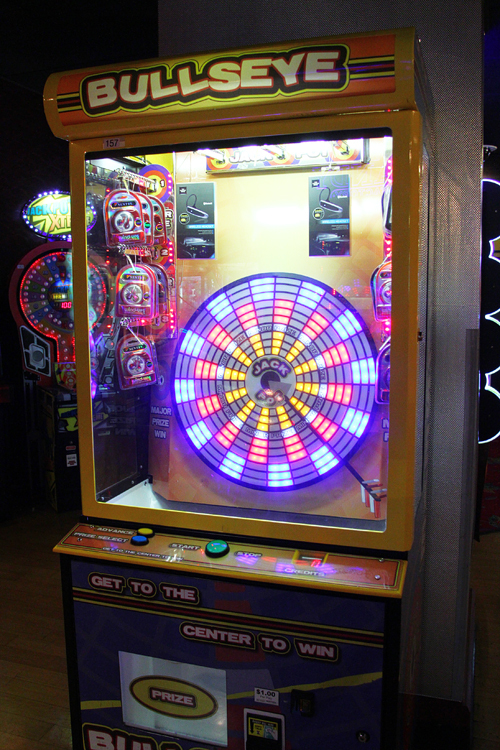 Not much different than similar machines seen at places like Dave & Busters. Life is one big casino. I guess you have to get them when they’re young! We had skill based games, but also games of chance as well…. 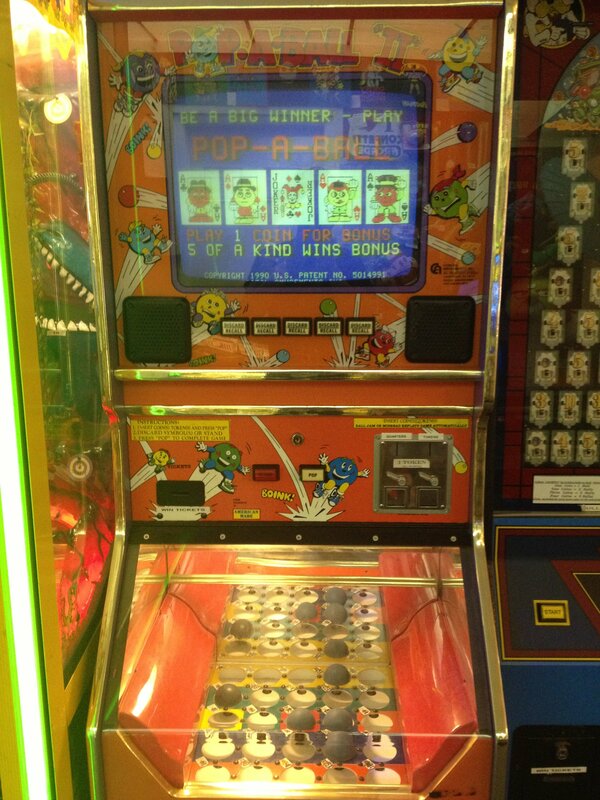 We even had a ball based video poker machine…with progressive ticket jackpot! It all seems a lot like casino games, doesn’t it? Crazy!